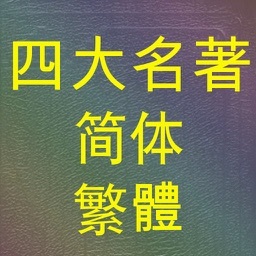 聖經 (繁體 和合本)(粵語)(Cantonese bible). 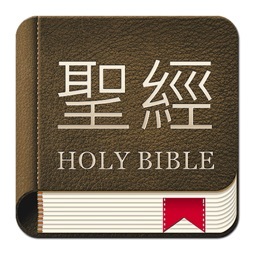 Including Chinese union bible text and cantonese audio. 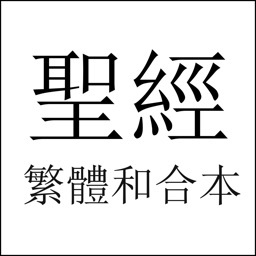 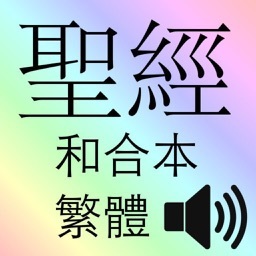 全屏幕閱讀支持. 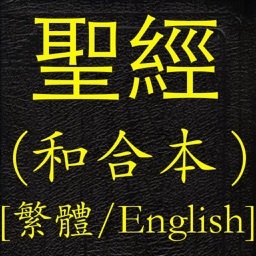 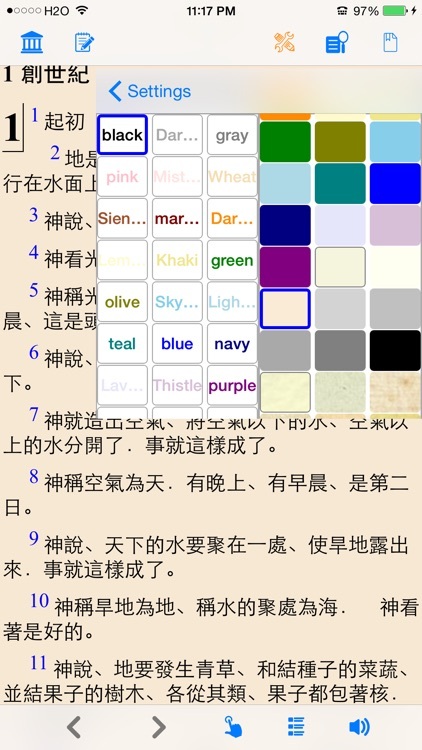 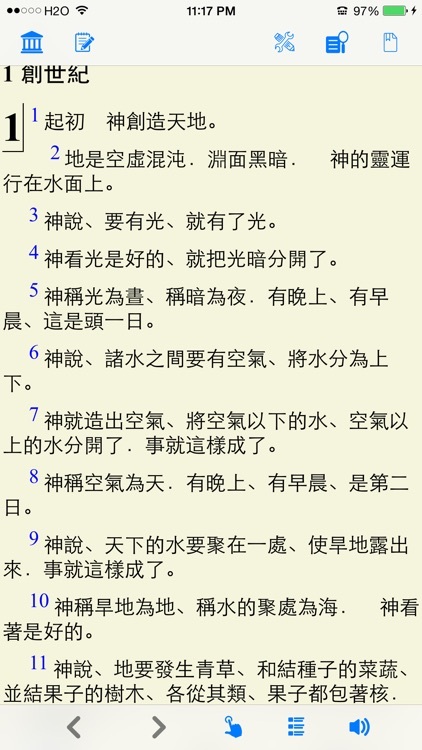 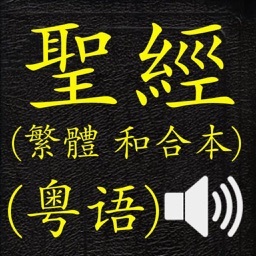 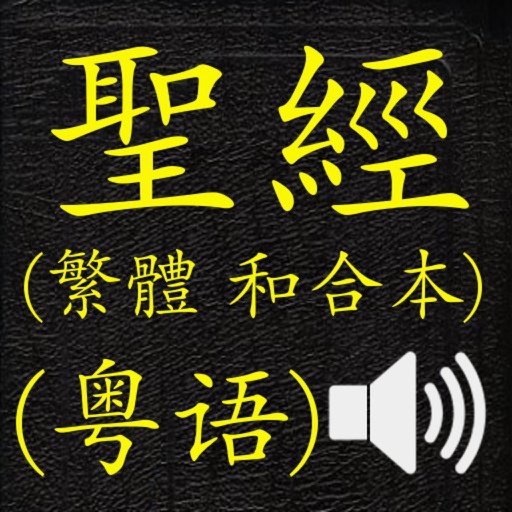 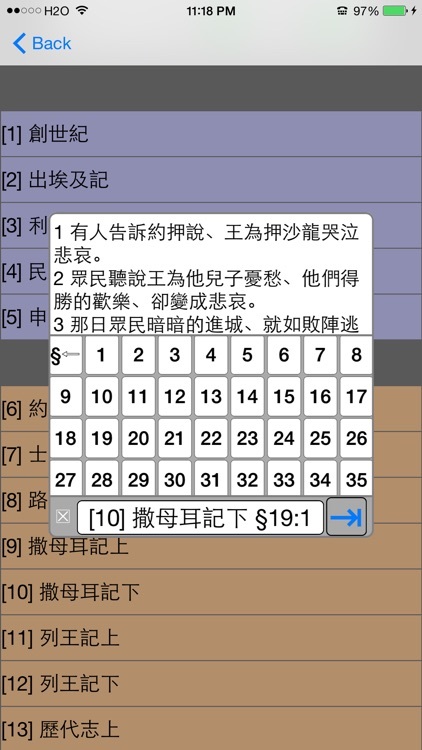 LoudReader 只在用戶需要時顯示控制對話框, 而其它iPhone 閱讀程序顯示控制始終佔用寶貴的屏幕.